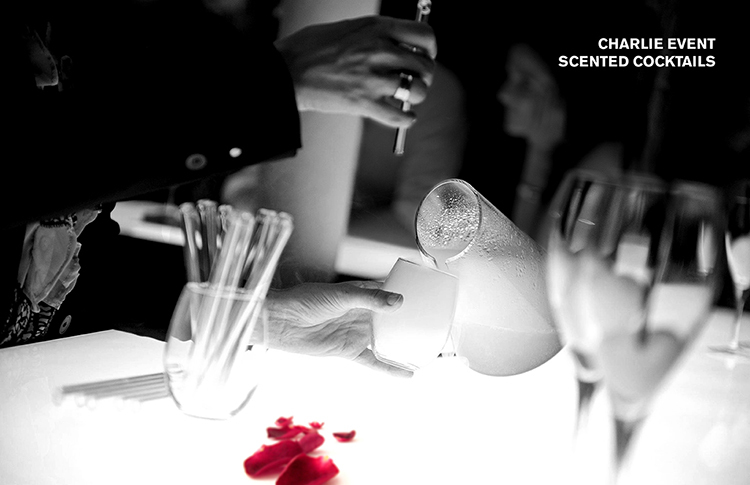 great history for one of the most successful fragrance brands of all time. 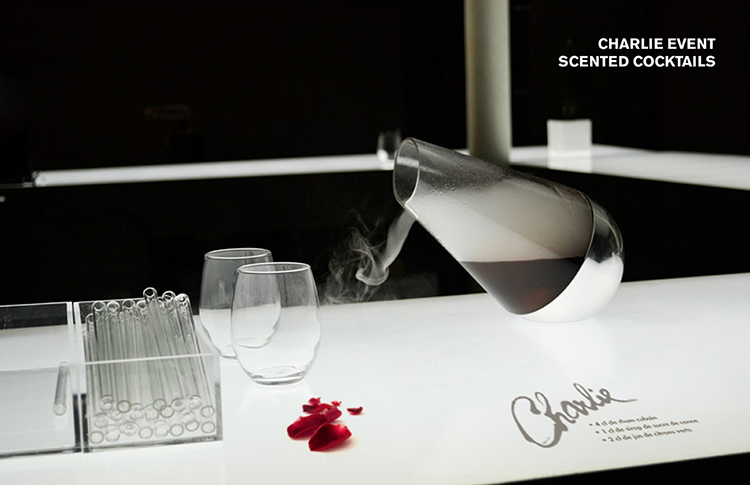 charlie changed the world of perfume with a wink. 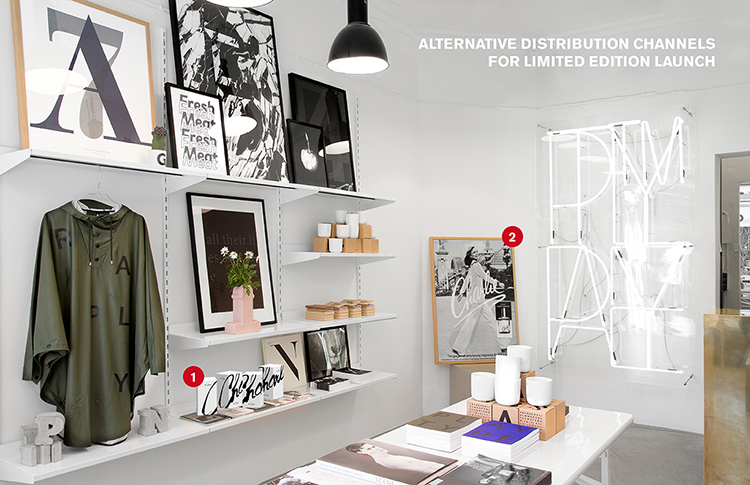 an “a-to-z” brand stewardship is key in any revamping. 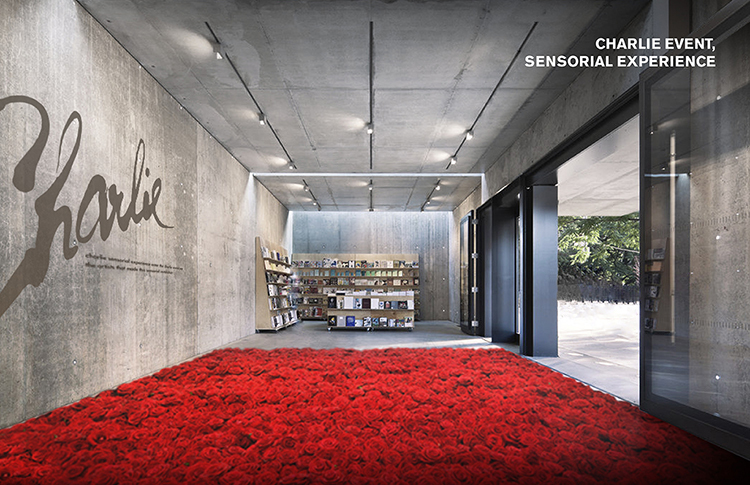 plans for a limited-edition perfume launch are essential in recapturing the lead perfume position charlie once had. 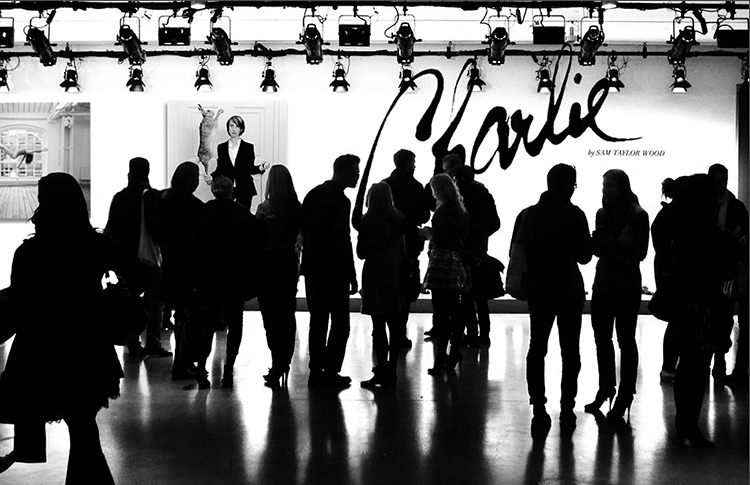 while charlie lost ground in the past 2 decades and was sidelined to the body-spray category, it was time for her to play amongst the giants once again… if not teach them a thing or two. 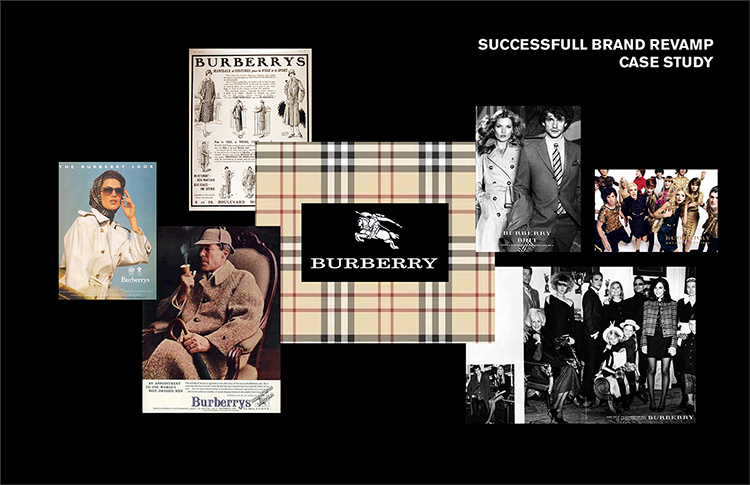 burberry is a fine example of a great brand that lost its way, but eventually found it again. 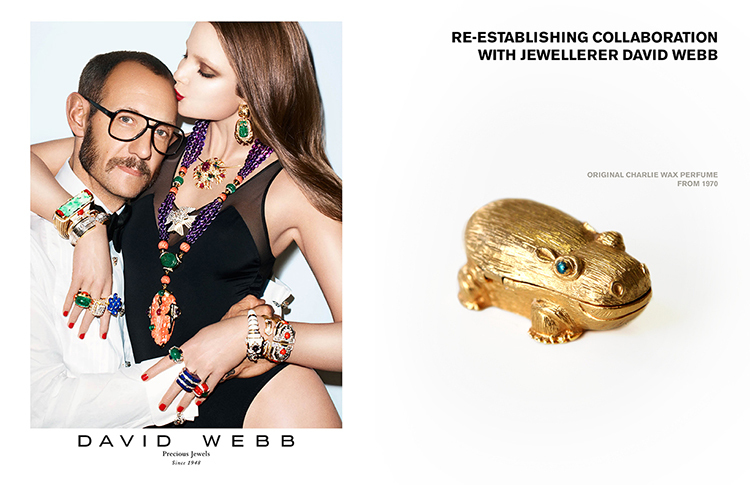 hush puppies, rayban, and the like are other success stories of this kind. 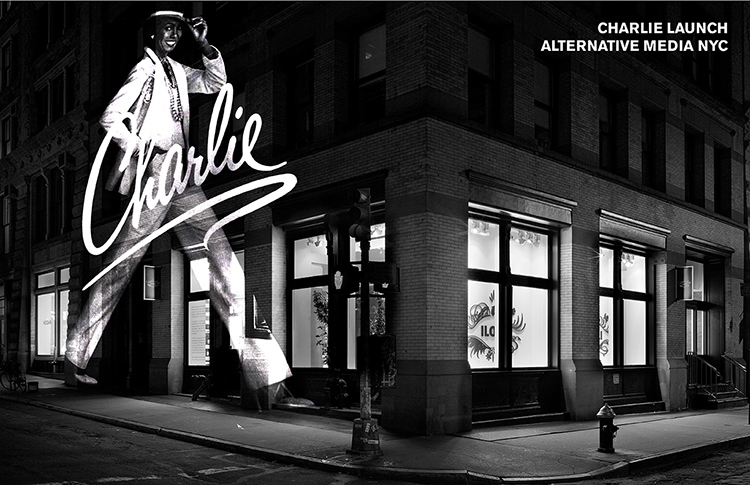 the spirit of charlie lives on. 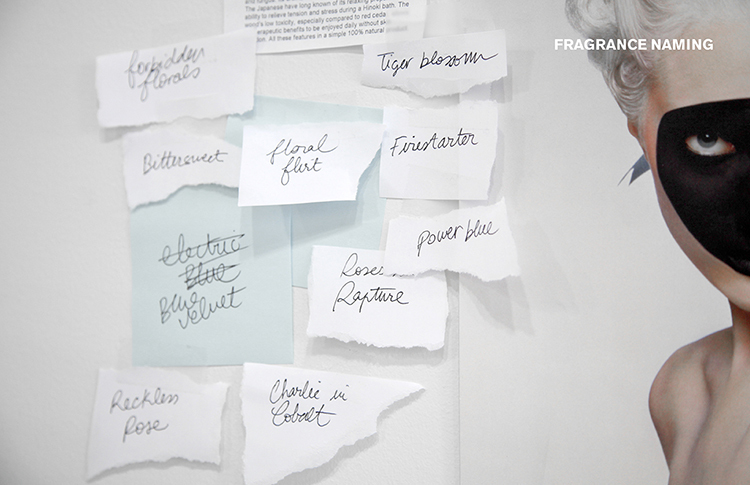 scent creation. 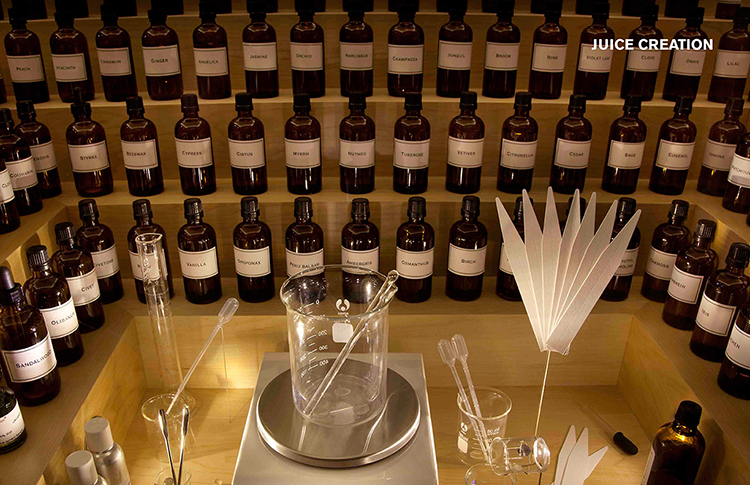 while there are a million options, there are no more than 3 viable perfumers in the world. we say that with confidence that at least 2 still exist. 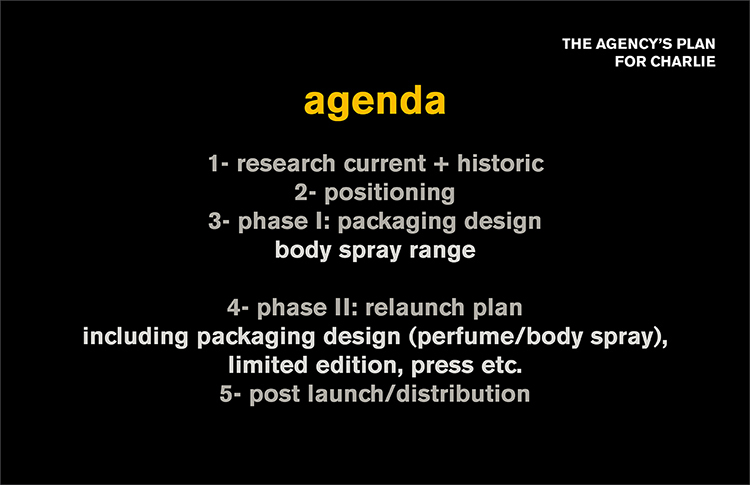 fragrance launch will require naming. 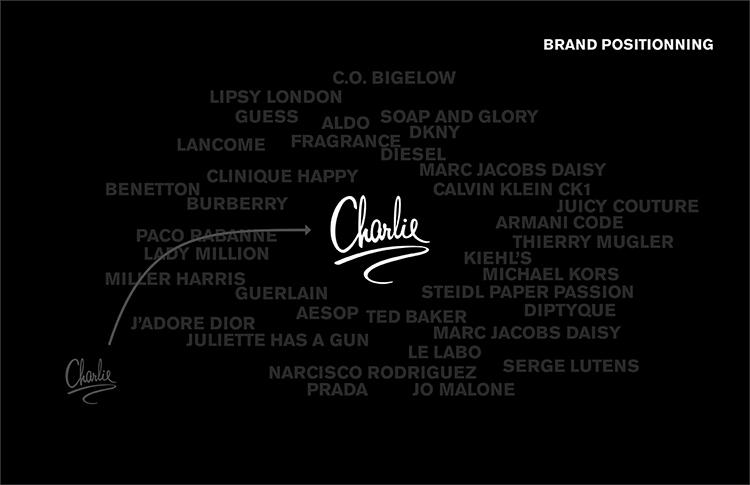 ceft and company has engaged in naming assignments for nike and lancôme, not to mention revlon itself. 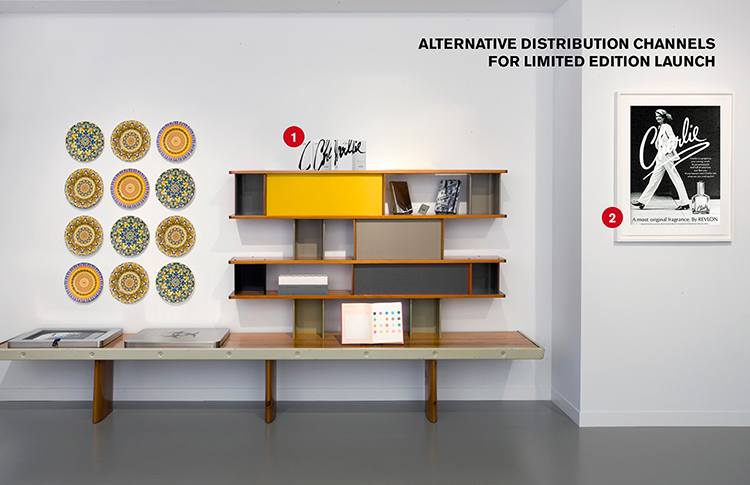 once we have our gem dusted and polished, we need a theater… a stage… distribution is a key to any successful launch. 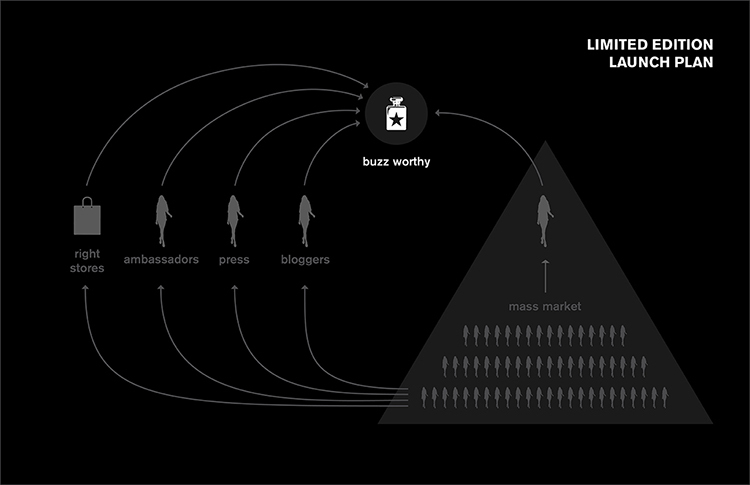 press events and leader announcements are no after-thought, everything that touches the brand must fit like a fine glove. collateral and press packets to help tell our past and future story. 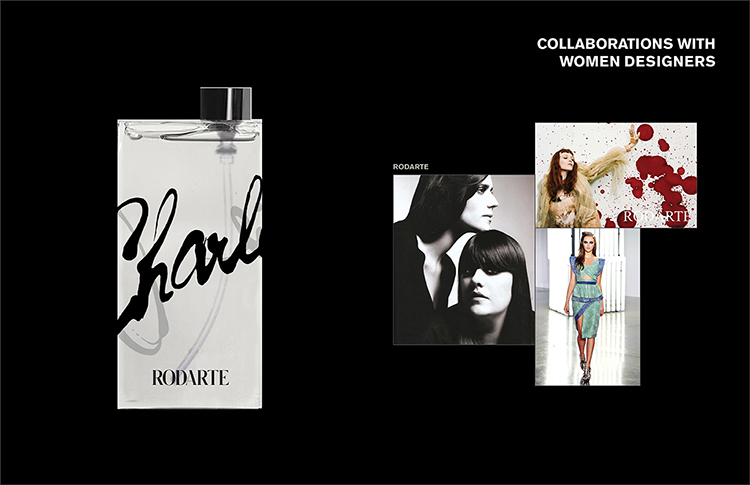 brand partnership with key female players in the world of fashion and the arts. drinks of course must be served, but not just any drink. 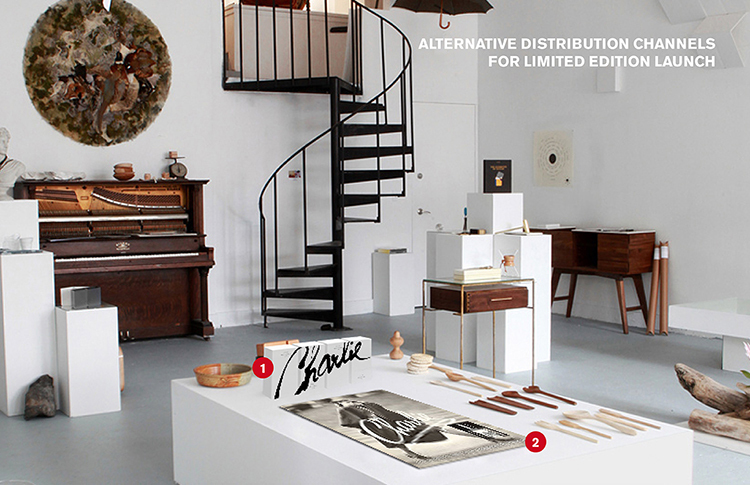 guerrilla launch during art basel as well as new york, paris and london fashion weeks. hand-selected staple “monuments” are what is needed, not advertising. 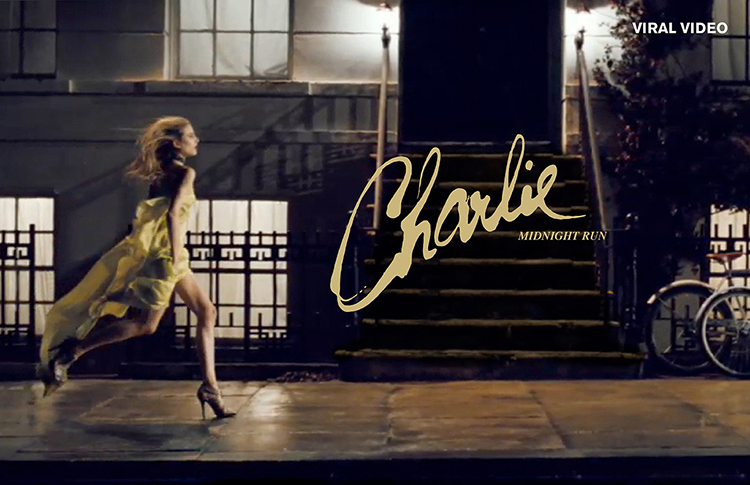 charlie walked, but wait until you see her run. 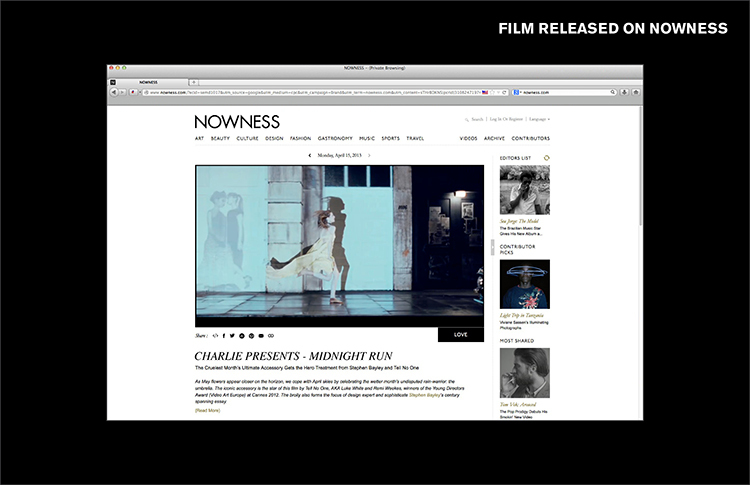 content creation for web and social channels. 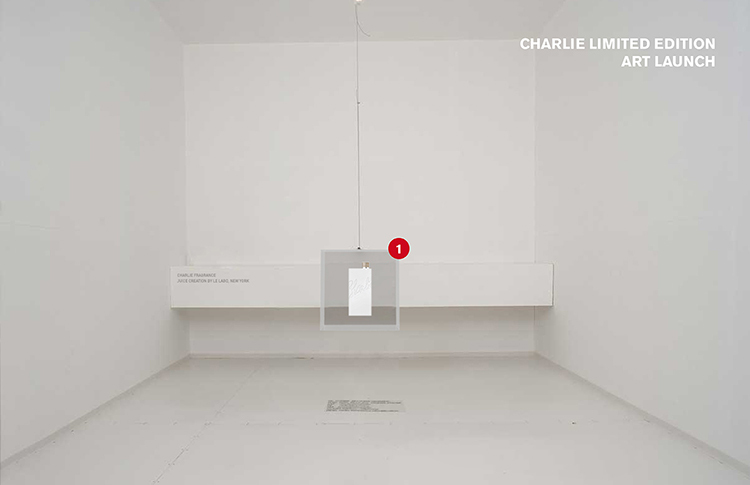 30 women interpret charlie in their own way. you will be invited. keep what was good. 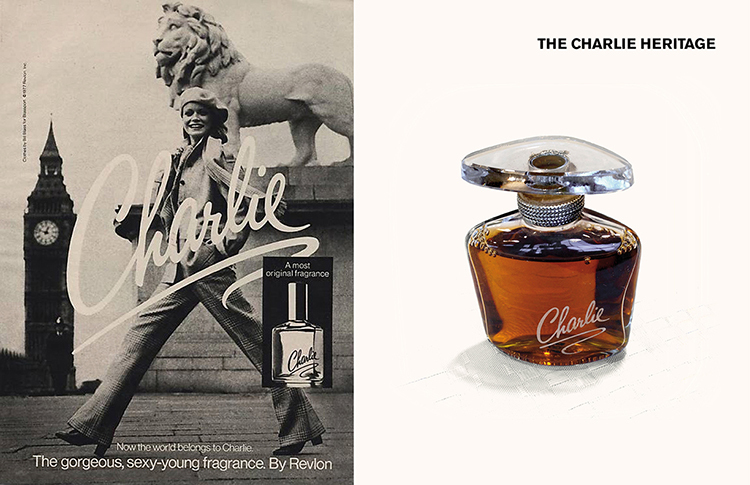 the charlie collaboration with david webb back in 1970’s produced this heavy weight waxed perfume jewel. what would webb do today? 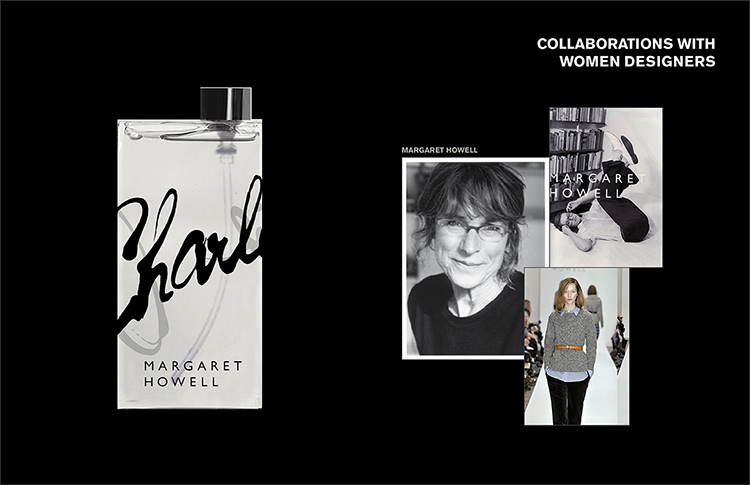 after the limited edition launch, collaboration will follow. 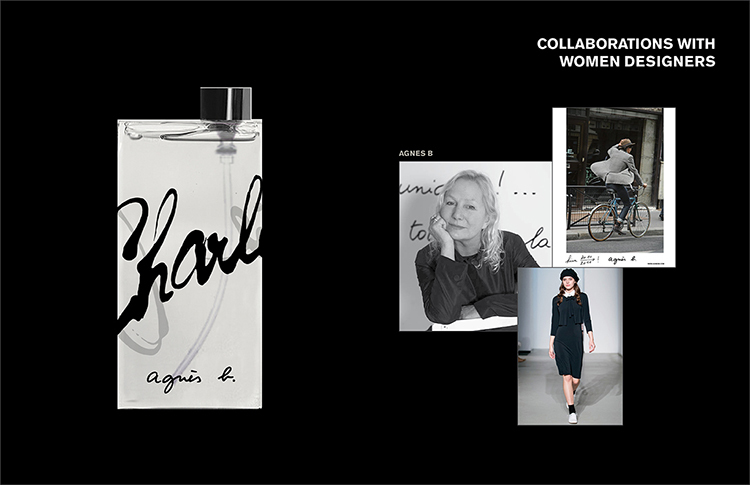 each year will see a new limited edition in collaboration with amazing women, like vivienne westwood, agnes b, margaret howell and rodarte who stood their ground and did it their way… just like charlie did. the work has begun, and with proper long term backing this amazing and beloved brand can soar once again. keep an eye out for more. 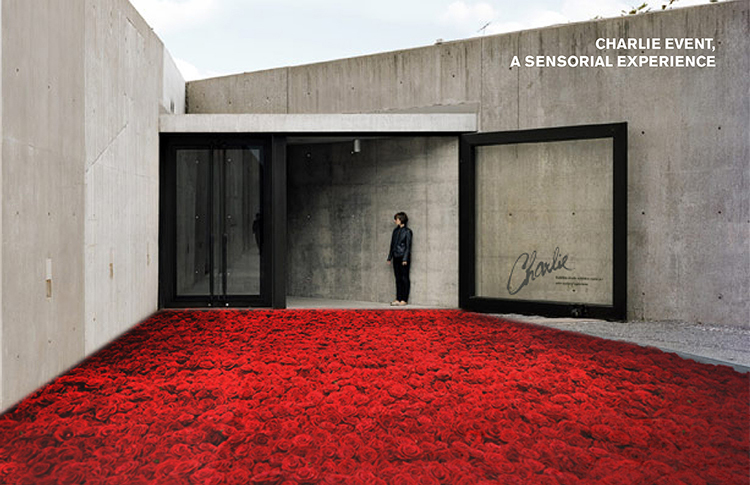 as a new york based branding agency we pride ourselves in our true 360 engagements that touches all aspects of each brands touch points. 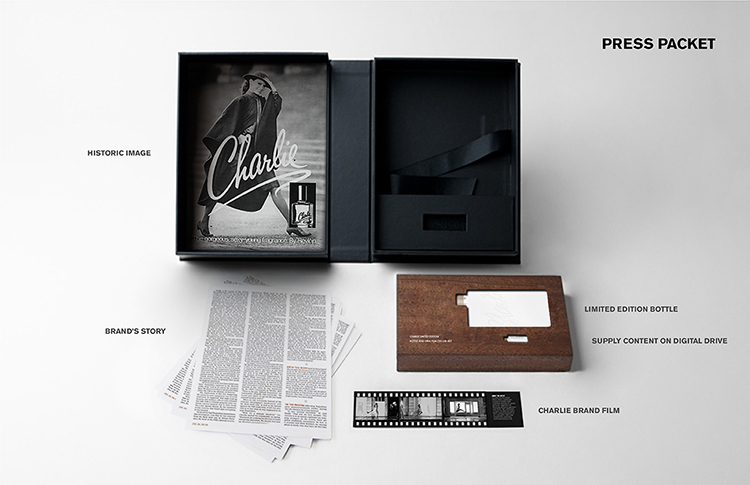 please take a moment to review the rest of our work for revlon and charlie. 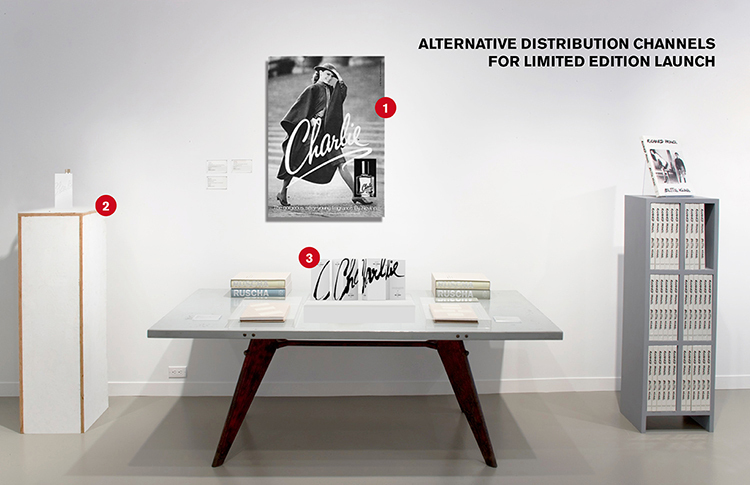 view all work for charlie.